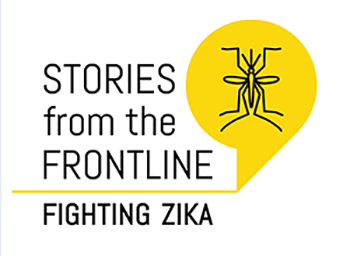 Join us as scientists and public health workers share their experiences unraveling and stopping the 2015 Zika pandemic. You’ll hear from those on the frontline of virus response and prevention and have a chance to talk with them about the current status of Zika preparedness. Their stories of innovative strategies, cross-border collaborations, and cutting edge research—from tracing the virus to fighting mosquitoes and searching for a treatment—will reveal the importance of working together to stop the spread of diseases in our connected world. 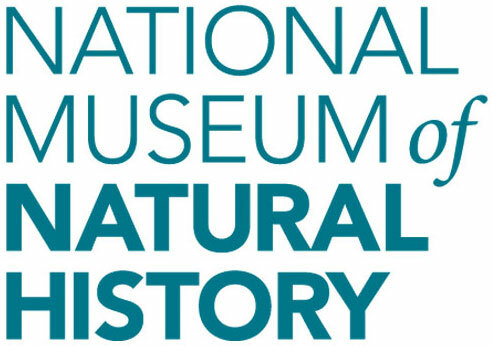 If you would like to have a sign language interpreter or real-time captioning (CART), you should call (202) 633-3611 or send an e-mail to NMNHAccessibility@si.edu. Please allow time to schedule the request by contacting the Accessibility Office at least 2 weeks prior to the program. We will do our best to accommodate last-minute requests.